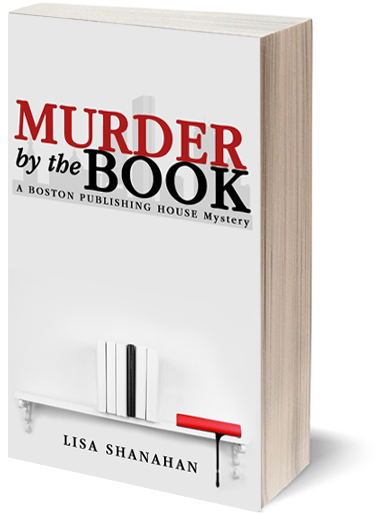 When two authors turn up dead at the Boston publishing house where she works, audacious, street-smart Frances Paige exploits her family’s ties to the Irish Mob to follow the leads . . . from the hidden coves and waterfront bars of Gloucester to swanky Back Bay watering holes and New York’s Diamond District. 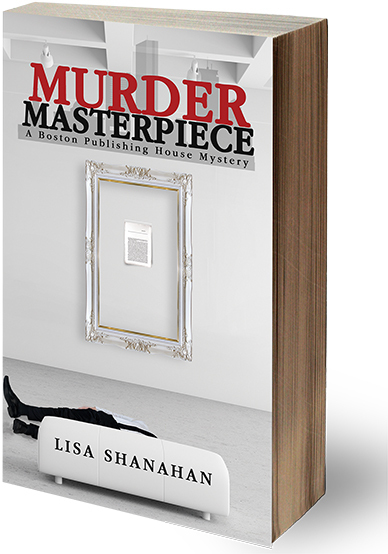 Abducted by a Beacon Hill antiques dealer for poking around where she doesn’t belong, Frances soon discovers Boston’s shady worlds of antiques selling and drug smuggling collide. Could he be the murderer? Or perhaps it’s the Gloucester fisherman and alleged drug dealer who’s tailing her all over town. Or maybe it’s the rival publisher who’s trying to seduce her. Unforgettable characters will charm, enthrall and alarm you in this hold-your-breath page-turner. Lisa Shanahan has a B.A. in English from Vanderbilt University and worked in book publishing in Boston for many years. 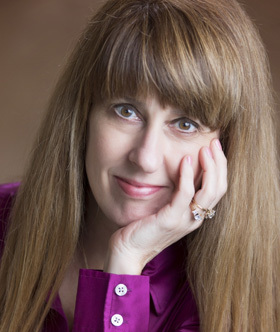 Her essays on art, travel, health, family, and her Tennessee childhood have been published on Medium and on The Huffington Post where she is a blogger. Recently of Cambridge, Massachusetts, she now lives in Bloomington, Indiana, with her husband, the Dean of the Media School at Indiana University. Her daughter works in the film industry in Los Angeles.